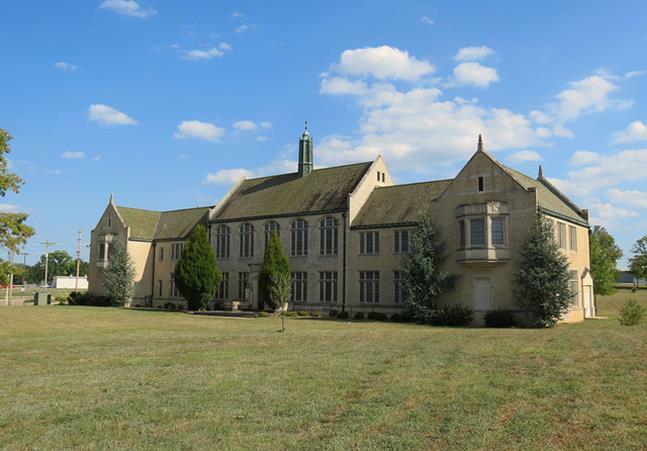 The Archives include the repository of Perry County records and documents previously housed in the attic, vault, and basement of the courthouse. 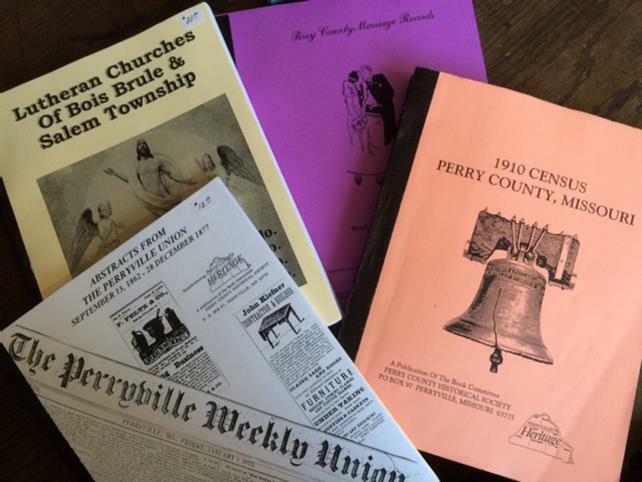 We also have Perry County newspapers on microfilm from 1862 to present. The library contains federal census records, marriage records, birth and death records, church records, cemetery tombstone listings, local newspaper clippings, and numerous family surname contributions. A working business office for the Society with regular hours to handle inquiries and assist researchers, both locally and long distance. Artifacts are on display from the Perry County Museum. Researchers are invited to use the center to trace their family heritage and explore Perry County’s vibrant history and rich culture. Click here for publications of the Society. Visit other Perry County Historical Society sites. Volunteer, donate, or join the Perry County Historical Society. Learn about the history of Perry County.